The miracle of creative design does not have a magic formula. Quite simply, we secure the best talent available to produce startling concepts in print management. 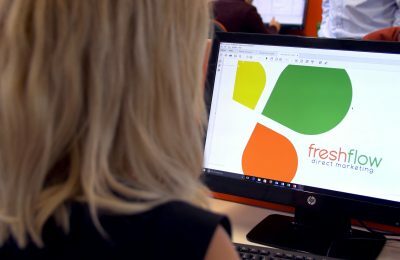 Whatever your design and print need, we are here to help you make the most of your marketing collateral. Nothing puts your brand into the forefront of a customer’s mind quite like quality graphic design and print. 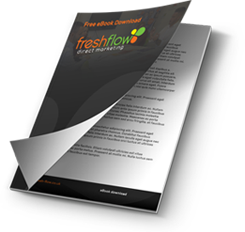 At Fresh Flow, we firmly believe that the printed word is still an essential part of modern day marketing. Print – done well – provides a complementary presence to the backdrop of your digital media or direct marketing campaigns.